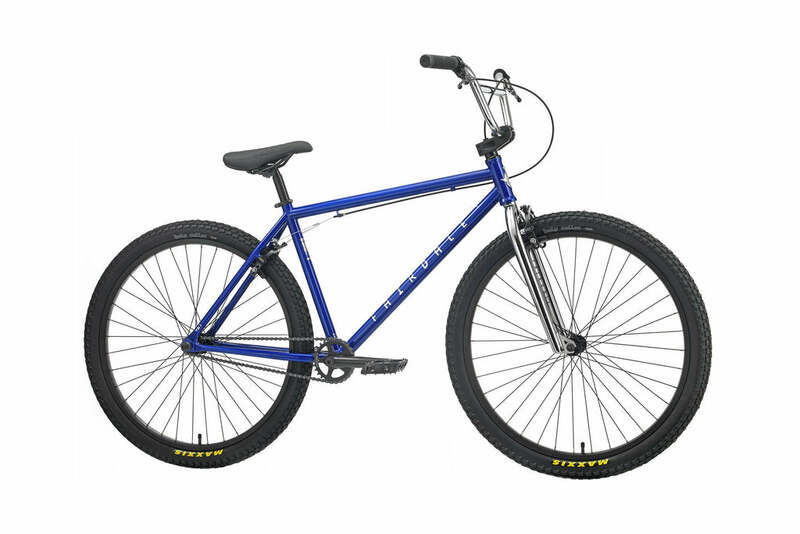 This is the best complete bike that money can buy. Combine an aftermarket Soundwave frame and Sunday forks with a long list of Odyssey parts and you’ve easily got a bike with no equals. 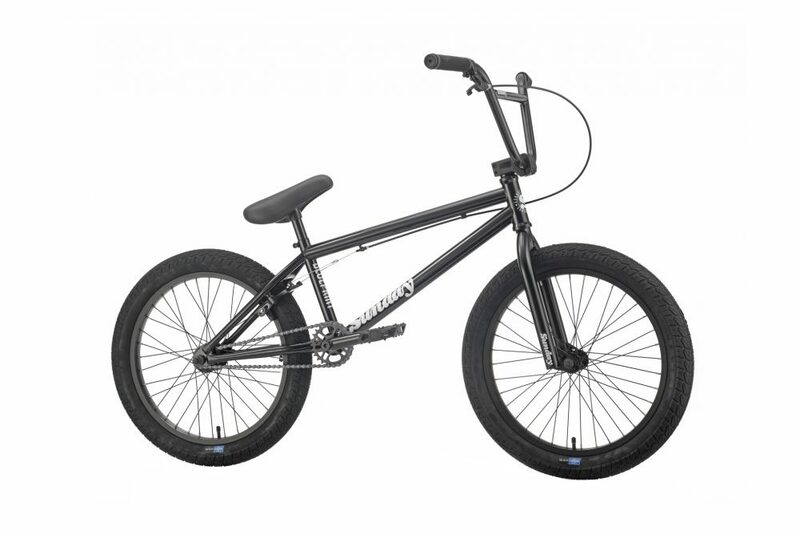 The 2019 Soundwave Special continues to offer the unmatched 41-Thermal Lifetime Warranty on frame, fork, bars, and cranks. 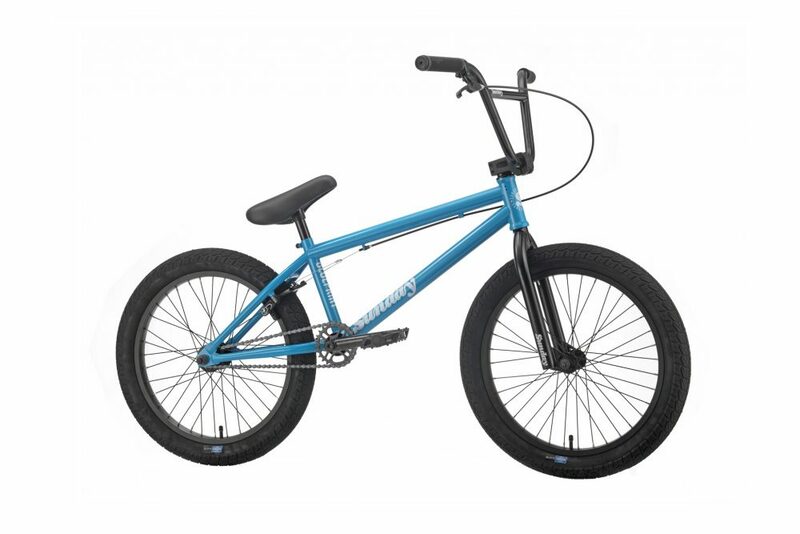 Top Tube: 21"Wheel Size: 20"
Top Tube: 20.75"Wheel Size: 20"
The 2019 EX is a bike that is difficult to match. 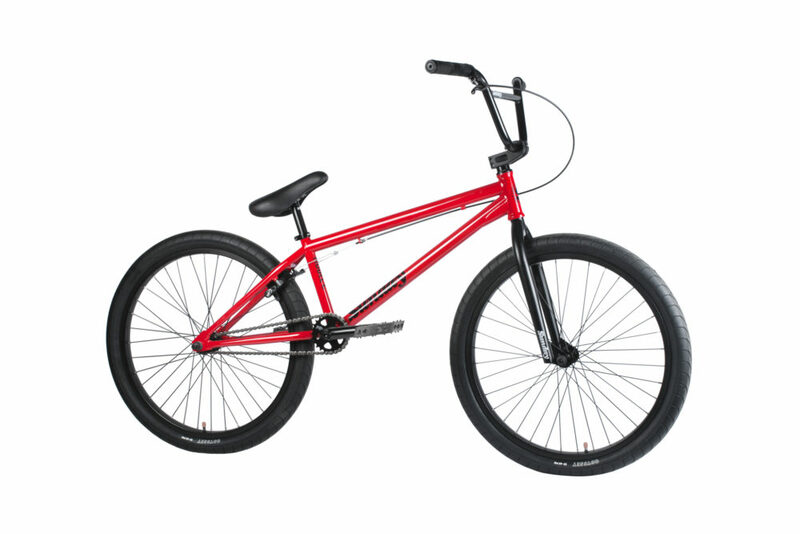 The EX series is ready for riding everything. 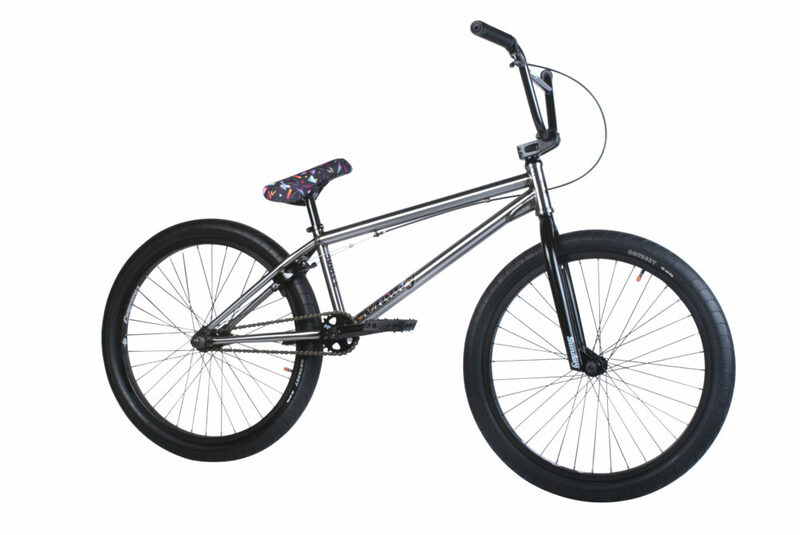 You’ll find this bike loaded up with an amazing Odyssey/Sunday part selection, and frame design upgrades like the EX’s removable braking hardware. 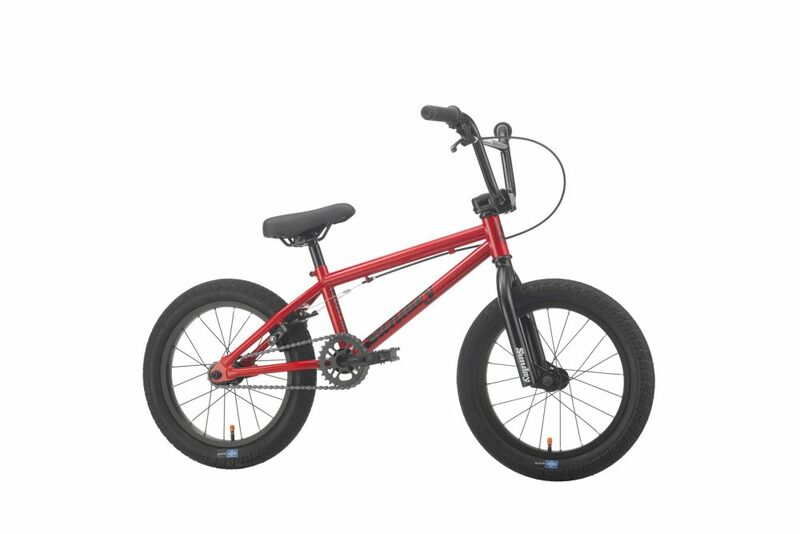 Top Tube: 20.5"Wheel Size: 20"
Top Tube: 20"Wheel Size: 20"
Top Tube: 20 or 20.5"Wheel Size: 20"
Our 16″ and 18″ bikes ride like pro-level bikes that have been scaled down to meet the needs of smaller BMXers. Sunday’s unique geometry helps riders quickly adapt to bigger bikes as they grow. 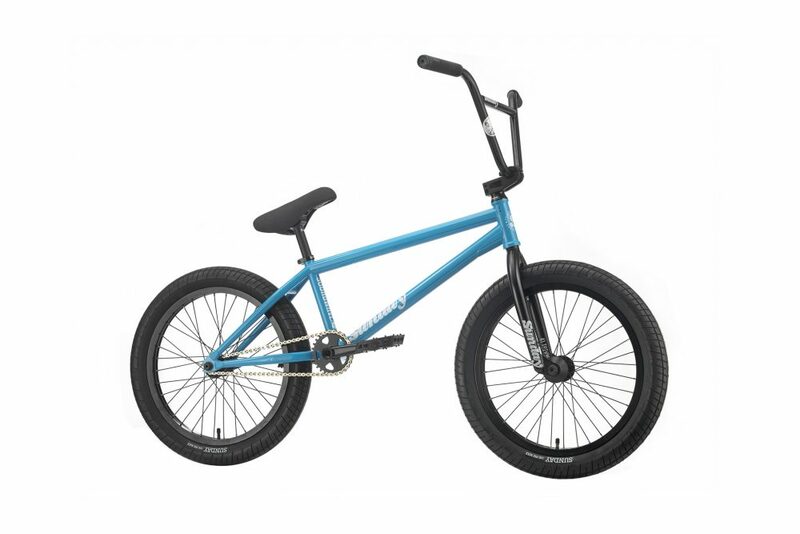 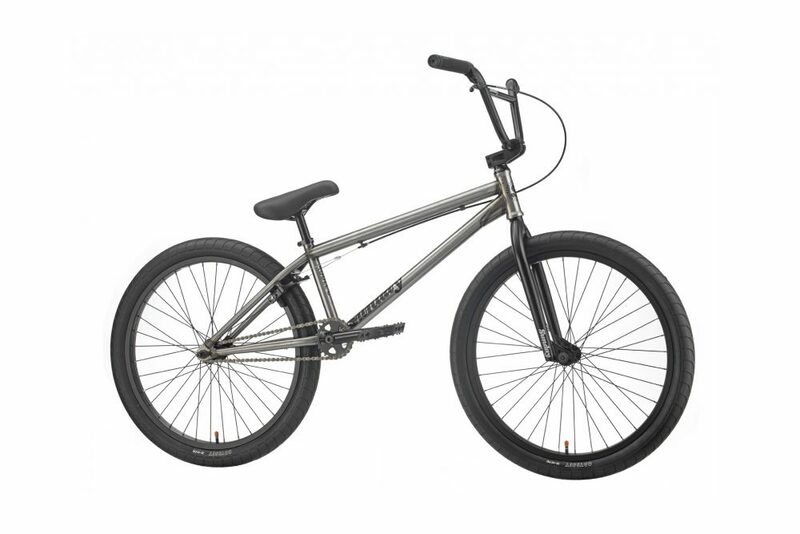 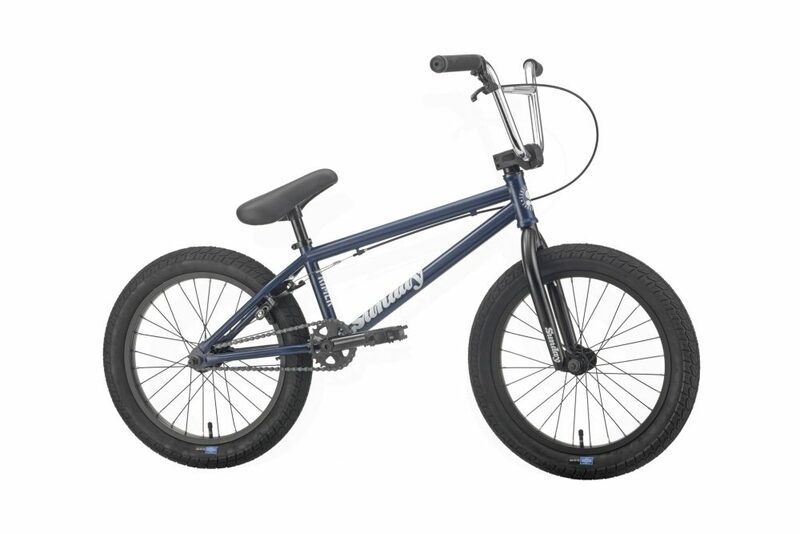 Top Tube: 18.5"Wheel Size: 18"
Top Tube: 16.5"Wheel Size: 16"
The Model C created the modern standard in 24" BMX. 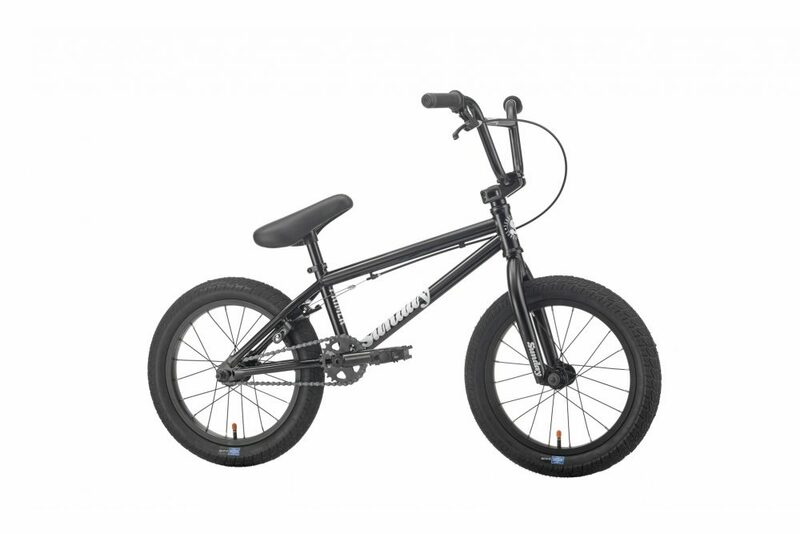 With its proven 20” inspired geometry, this bike can be ridden with a greater sense of control at full speed. Bigger riders will notice its advantages right away. Classic Raw finish, with an awesome Odyssey/Sunday parts package at an affordable price. 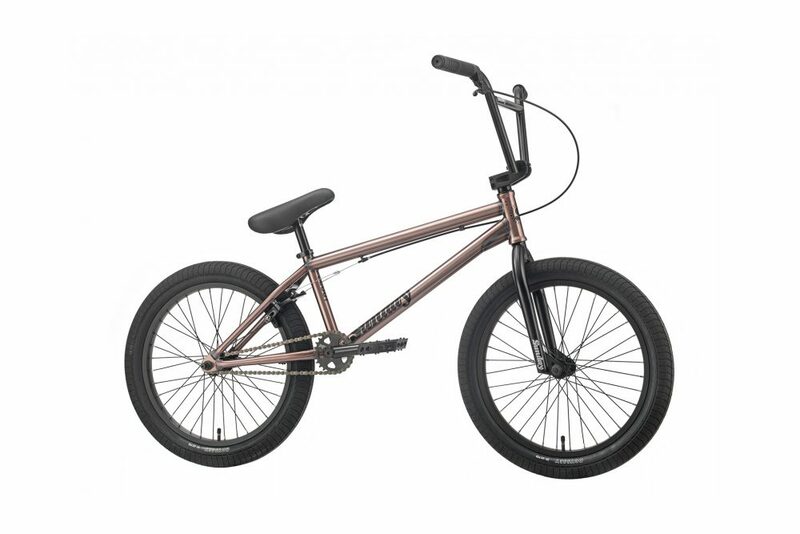 Top Tube: 22"Wheel Size: 24"
If you're looking for something a little bigger than the Model C and rides more like a traditional cruiser, check out the Fairdale Taj. 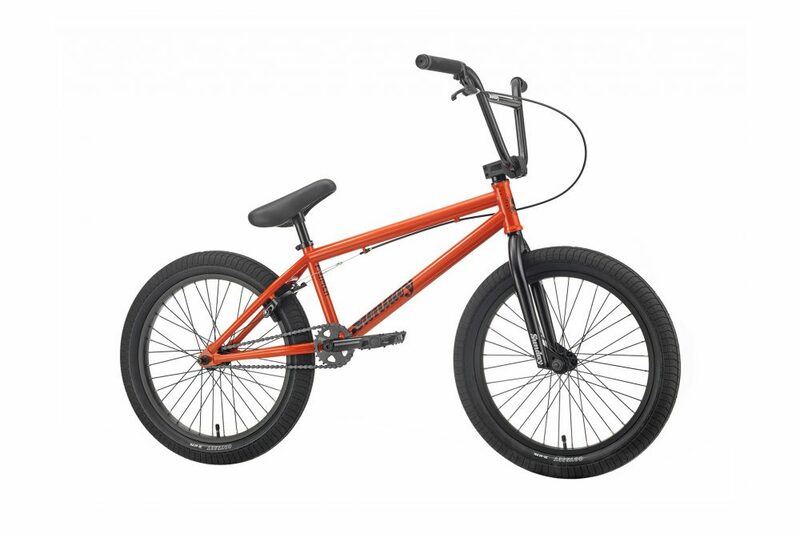 The 26” wheels are big enough to let you sit down and cruise, and the new shorter rear end makes it even more agile for BMX fun.